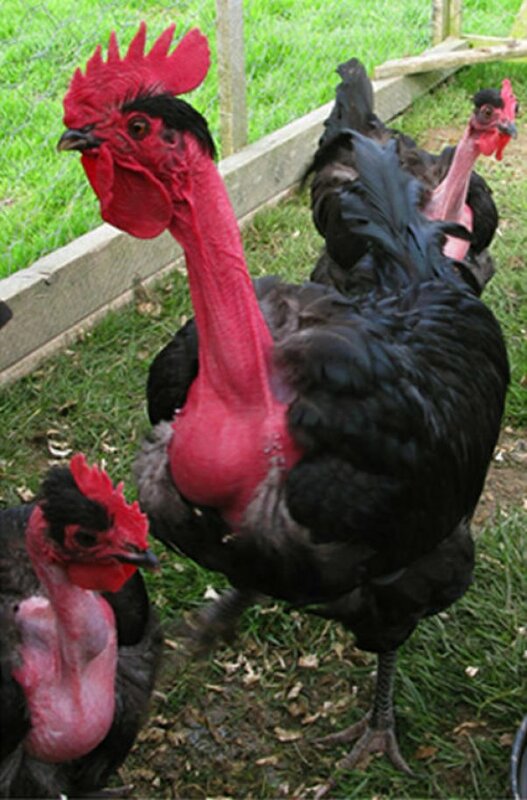 The Naked Neck, sometimes called the Turken, is a great dual-purpose breed suited for egg laying and meat production. 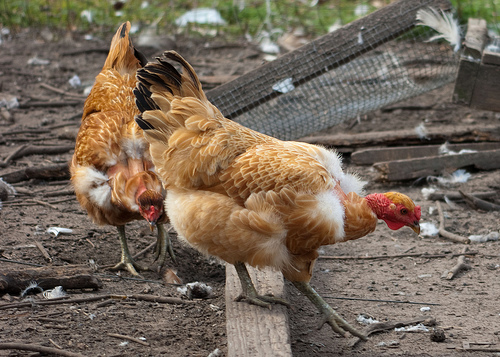 While the most obvious feature is the lack of feathers around their necks, one quality you may want to consider is how resistant to disease they are. This makes it simpler to raise them and keep them healthy. Naked Necks, while they look like vultures, are nothing like the scavenger birds. Naked Necks, on the contrary, are pretty friendly and tame. They are on the calmer side of chickens and don’t mind confinement much. The hens will become broody with their chicks, so they also make excellent mothers when raising the next generation of Naked Necks. Let’s get this out of the way: Naked Necks have no feathers on their necks, hence where their name came from. Because of this they have an appearance similar to a turkey with an elongated stance and a body that they carry slightly upright. The tail is only slightly spread and has a medium high carriage. 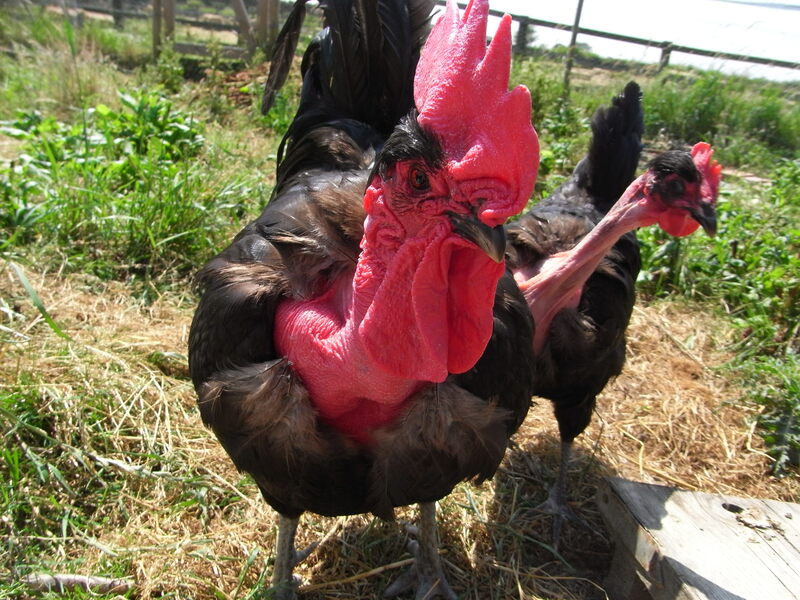 The leg color happens to be a bluish color while the neck itself is a reddish or pinkish color depending on the gender (hens are pinker, roosters are redder). They still have feathers on their heads though and have a single red comb, though sometimes they have a rose comb instead. The typical colors of feathers are black, white, cuckoo, blue laced, buff, red, and partridge. Surprisingly, the absence of feathers around their necks does not make them more acceptable to cold temperatures. In fact, Naked Necks are actually pretty great in both cold and warm climates. Their heavy stature keeps them from flying, so a shorter fence will suffice. 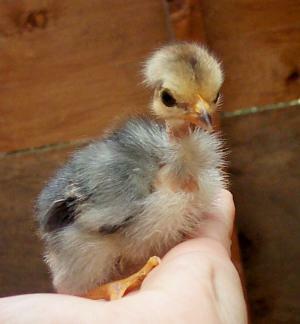 Given the standard room to roam they’ll be happy to just forage and peck around all day. They really are one of the easiest breeds to keep, as well as being one of the strangest in appearance. The Naked Neck breed is very strange, for the obvious reasons. The lack of neck feathers is generally a mutation that has occurred spontaneously in different parts of the world. Therefore, we have Naked Neck Game Fowl from the Caribbean, Necked Necks fro France, and the Naked Neck as we know it from Eastern Europe. The latter is the only one that’s currently recognized as a show bird though. It’s believed that they were bred from the Sussex breed or were brought back from Asia by Hungarian conquerers, but the absolute truth is a mystery.